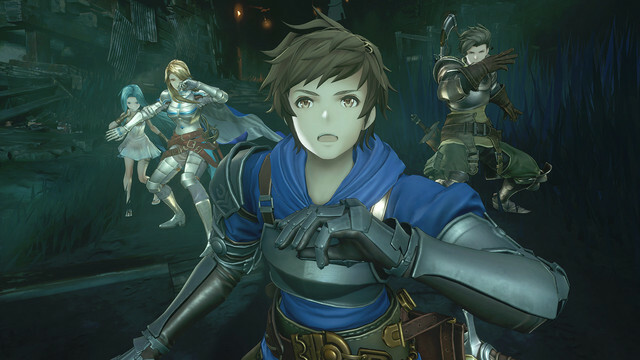 Some interesting developments are happening behind the scenes of Granblue Fantasy: Relink, an action-RPG that’s currently in the works for PS4. Cygames and PlatinumGames were working together on the title, but according to press releases from both companies, Platinum’s contributions have come to an end. That means Granblue Fantasy: Relink is now being developed 100 percent internally at Cygames. While this might seem like your average end-of-contract announcement, the official website no longer features the PlatinumGames logo at all. Similarly, Platinum doesn’t list the project on its website anymore. They went on to express thanks to those who have shown interest in the project, and urge everyone to support it as production continues. Seems pretty straightforward, were it not for some of the odd little details.